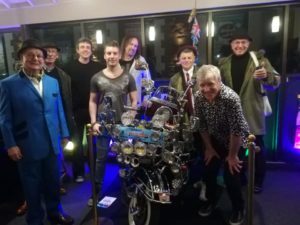 Invite: We would like to meet anyone with a Mod style or standard looking scooter (See examples on OUR SCOOTERS page) who are interested in joining our club for rallies and events . JOIN OUR CLUB. 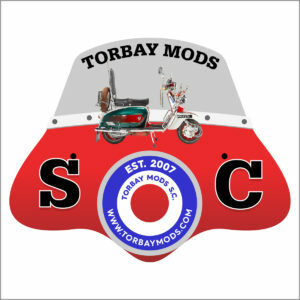 You don’t have to live in Torbay to be a member of Torbay Mods SC as long as you own a scooter and can join us now and again for ride outs etc. 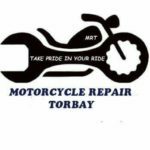 Apart from Torbay, we also have members from Plymouth, Newton Abbot, Bovey Tracey, Kingsteignton, Dawlish, Totnes, and South Brent. 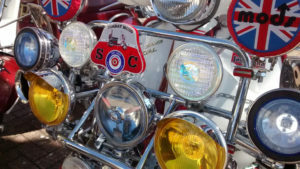 So come and join in the fun and show off your scooters just as we did in the 60s and 70s. 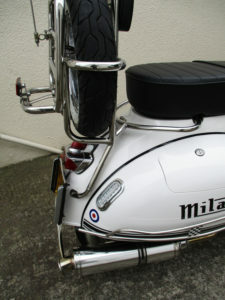 Fancy a 60’S theme at your BIRTHDAY/CHRISTMAS party or a lift to your WEDDING on the back of a scooter?? 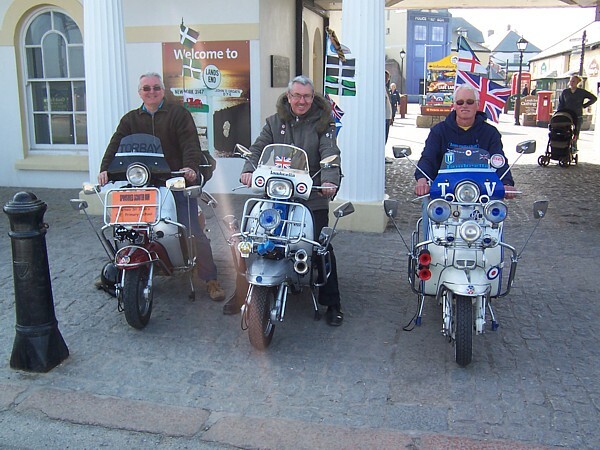 We are fully insured and can display our scooters (optional under cover Gazebo) or take you on time to your destination (Maximum lift 5 miles). 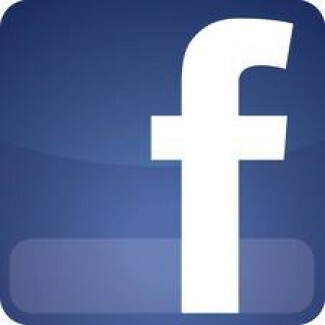 Just contact Mike or Paul with the date and location and we will give you a quote. We recently took Richard Hughes to his wedding at the Livermead Cliff Hotel, Torquay and he thoroughly enjoyed it! 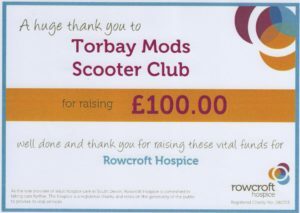 and have raised over £1,300 since we started 12 years ago!